INPAK, the 21st International Biennial Fair of Packaging, Packing Technology and Logistics, offrs you an excellent opportunity to meet targeted business partners and to address multitudes of end users. We are organizing the fair at the same time as the 56th International Agriculture and Food Fair AGRA, which is visited by 120,000 international visitors. This makes it possible for you to directly address your potential customers in the filds of agriculture, food processing and food supply. We invite you to offr innovation and proven quality at the INPAK fair in the fild of packaging, materials, machinery, equipment and marking systems. Present the possibilities for greater productivity and savings in storage, transport and logistics. Highlight the importance of market communication and shop equipment. Of course there is also the handling of packaging and waste packaging. 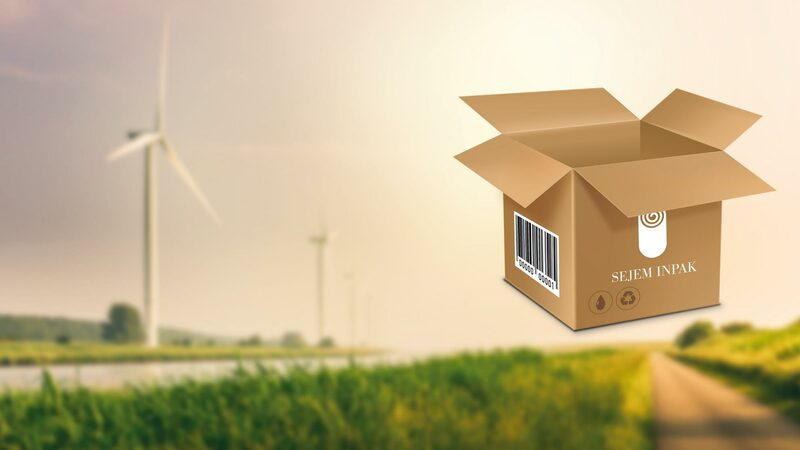 Prove that you are the leader in your fild; because you take into account the sustainability principles and the whole lifecycle of packaging. In order to achieve your business goals, there are exhibition spaces available on frequented locations and excellently equipped conference rooms for closed group invitations. Prior to the INPAK fair, the prestigious assessment for the Slovenian Packaging Oscar will take place. Participating products will be presented at a special fair exhibition, which will be added value to your reputation and fair performance. Pack your business in a practical and innovative way at the INPAK fair, on the crossroads of four countries in Gornja Radgona!